Get your business noticed in a clear, effective manner with our extensive range of retail and commercial signage solutions. 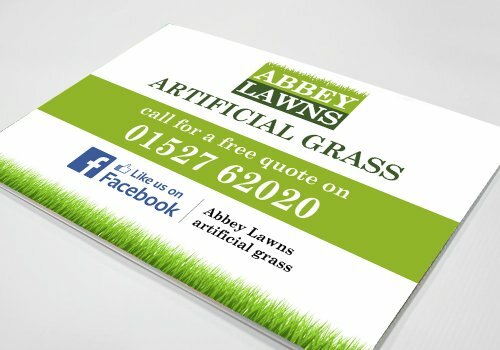 We offer a wide range of printing and material options to suit every requirement and budget. A full range of weatherproof outdoor durable signs and signage printed using UV fade-resistant inks onto a wide variety of materials. Everything from office signage, outdoor business and shop signs through to welcome and carpark signs. We also offer engraving, ideal for brass or wooden signs. Site boards and builders board are a great way to advertise, often while working at a particular site. We offer site board in three different materials – foamex, correx and dibond which are all waterproof and printed using UV resistant inks. Available in a wide range of sizes and thicknesses. Pavement Signs and A Boards are the best way to help advertise your presence. They can be placed almost anywhere from the pavement to your car park or forecourt. 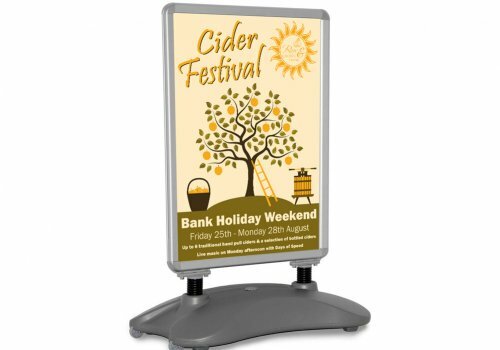 We offer a wide range of poster snap frame A Boards and chalkboard pavement signs to suit your brand and budget. 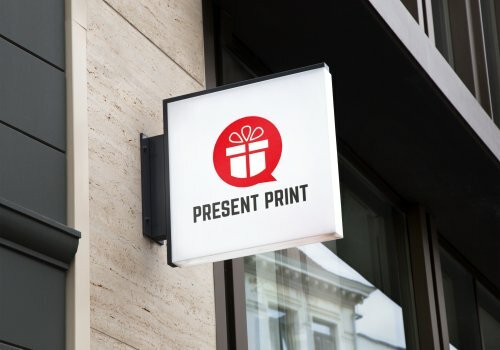 At Supaprint our creative graphic designers will work closely with you to develop functional and pleasing designs for all types of signage from pavement signs, shop / business signs to builder site boards and estate agent signs.